by W. B. Vasantha Kandasamy, at al. 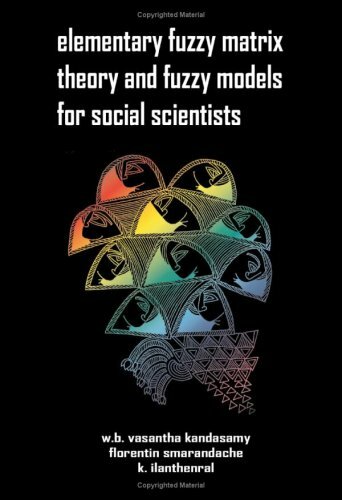 This book aims to assist social scientists to analyze their problems using fuzzy models. The basic and essential fuzzy matrix theory is given. The book does not promise to give the complete properties of basic fuzzy theory or basic fuzzy matrices. Instead, the authors have only tried to give those essential basically needed to develop the fuzzy model.